The CIC added that RBI ought to act with transparency and not hide information that might embarrass individual banks. 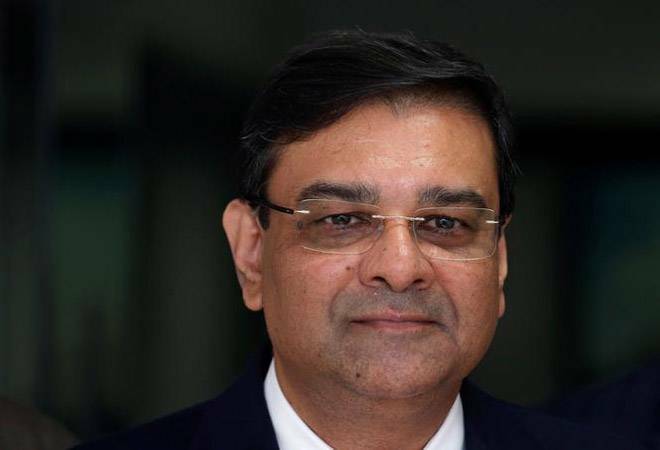 In a rare instance, the Right to Information (RTI) watchdog Central Information Commission (CIC) has issued a show-cause notice to the RBI Governor Urjit Patel for "dishonouring" a Supreme Court judgment and CIC directive on disclosure of the list of wilful defaulters. The CIC order asked the RBI governor, "If the banking regulatory like RBI will not honour the Constitutional Institution's directions, what will be the effect of Constitution on securing Rule of Law? RBI is liable to provide information regarding inspection report and other documents to the general public." The order sent a stinging reminder to the RBI which has been seeking more powers and autonomy from the government by saying, "The Commission recommends the RBI governor to remember once, at least one of the 3 lakh farmer dying in the field as he failed to sustain his crop or to sell his produce for appropriate price and hence could not pay of the debt before defying the transparency law and directions. The order suggests that the RBI should discontinue immediately the non-disclosure policy as it 'will seriously harm of the economy of this nation'." In its Nov 2 order the CIC also set an unsparing tone in virtually "directing" the Office of the Prime Minister or PMO, the Ministry of Finance and the Reserve Bank of India (RBI) to make the April 2015 letter of former RBI Governor Raghuram Rajan on wilful defaulters public and asked to disclose what action was initiated as a follow up to that letter. Extremely miffed over the refusal to provide the aforementioned information of wilful defaulters with bank loans of Rs 50 crore or more despite a Supreme Court order, the CIC asked RBI Governor Patel why a maximum penalty should not be imposed on him for "dishonouring" the court's verdict, which had upheld a decision taken by then information commissioner Shailesh Gandhi, calling for disclosure of names of wilful defaulters. The CIC added that RBI ought to act with transparency and not hide information that might embarrass individual banks. "It is duty bound to comply with the provisions of the RTI Act and disclose the information sought by the respondents herein. The baseless and unsubstantiated argument of the RBI that the disclosure would hurt the economic interest of the country is totally misconceived," it said. It further added, "The Commission feels that there is no match between what RBI Governor and Deputy Governor say and their website regarding their RTI policy, and great secrecy of vigilance reports and inspection reports is being maintained with impunity." This is a direct counter to what the RBI Governor, speaking at the Central Vigilance Commission (CVC), on September 20 had said. Patel had stated that the guidelines on vigilance, issued by the CVC, were aimed at achieving greater transparency, promoting a culture of honesty and probity in public life and improving the overall vigilance administration in the organisations within its purview. The CIC went on to say, "The Commission has no alternative except to hold the Governor Mr Urjit R Patel and other officers of top management of this esteemed institution for dishonouring the judgment and directions of Supreme Court. The Commission considers the Governor as deemed PIO responsible for non-disclosure and defiance of SC orders and CIC orders and directs him to show cause why maximum penalty should not be imposed on him for these reasons, before November 16, 2018." The Commission also sent notices to the PMO and finance ministry seeking information regarding another RTI application about Raghuram Rajan's claim that he had handed over "a list of high profile fraud cases of non-performing assets to the Prime Minister's Office for coordinated investigation."